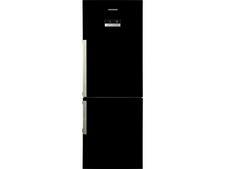 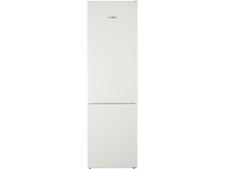 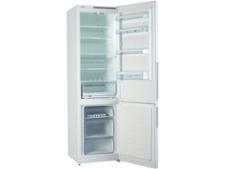 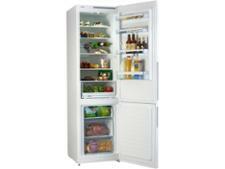 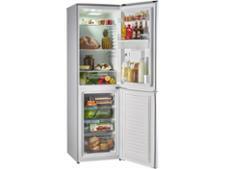 Bosch KGV39VW32G fridge freezer review - Which? 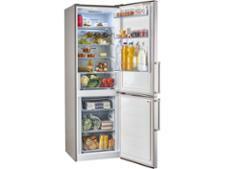 The freestanding, frost-free Bosch KGV39VW32G fridge freezer can store a huge amount of chilled food, which makes it a strong contender if you like to stock up on fresh groceries for a large household. 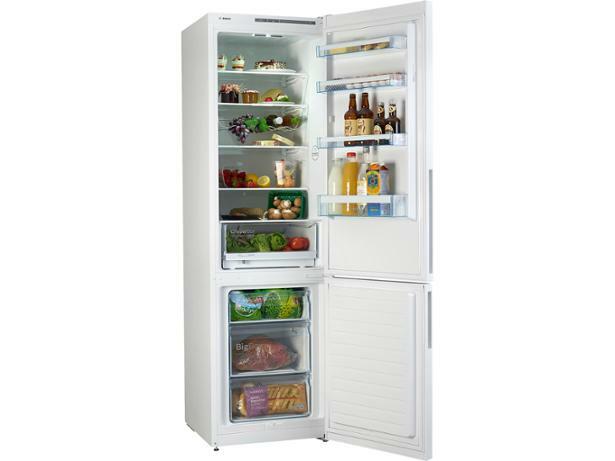 We've tested this fridge freezer to see whether it keeps food cool without ramping up your energy bills - see whether we think it's worth buying by reading our full review.